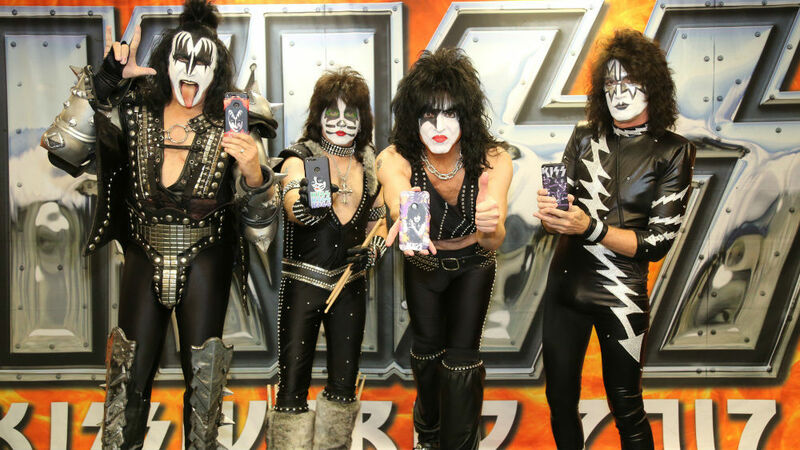 Over the years, KISS has had its name on pretty much everything. It’s basically an ongoing joke, but considering the amount of money these gentlemen have made from branding everything under the sun, you can’t hate on it. 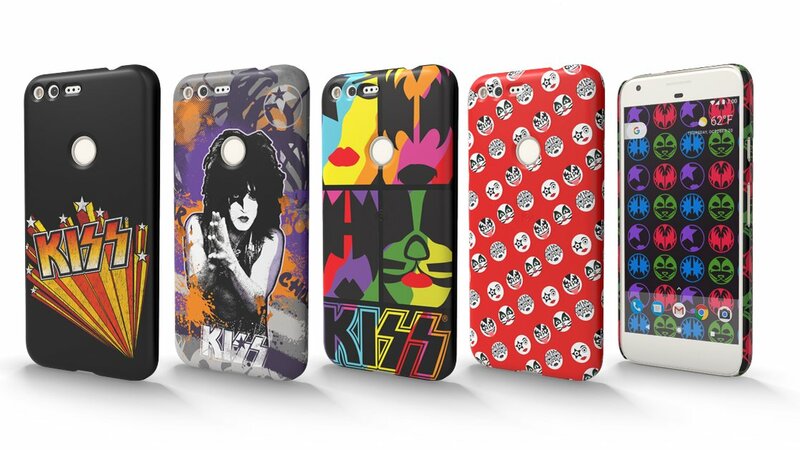 Anyway, the latest thing to be graced with the KISS logo are Live Cases for the Pixel, Pixel XL, Nexus 5X and Nexus 6P, available now on the Google Store. For $40, you can choose from a bunch of different designs, complete with wallpapers to accompany your case. Not only are you decking out your phone with the name of the greatest band to ever walk the planet, but you’re protecting your Pixel, too. It’s a win-win, sure to start up many conversations at the dive bar you frequent on weeknights. Here’s a taste of what you can find right now in Google Store.